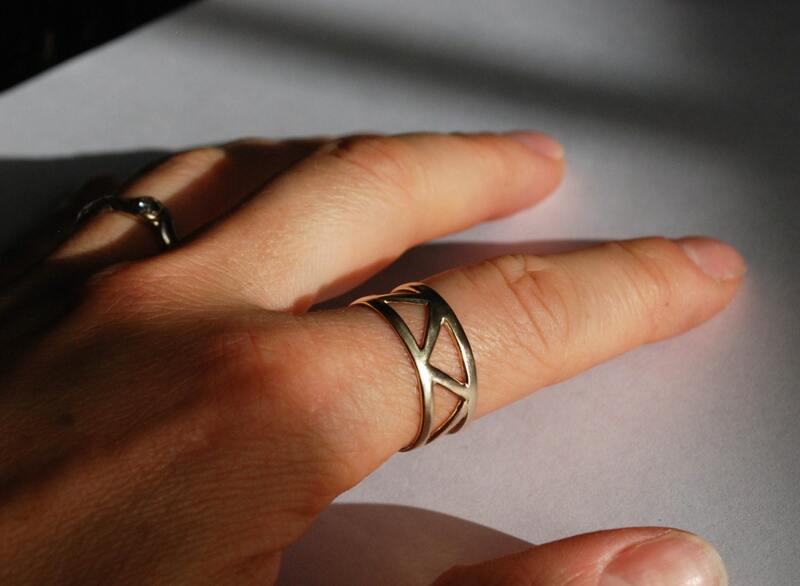 Solid Gold Triangle Ring-Ready to ship. 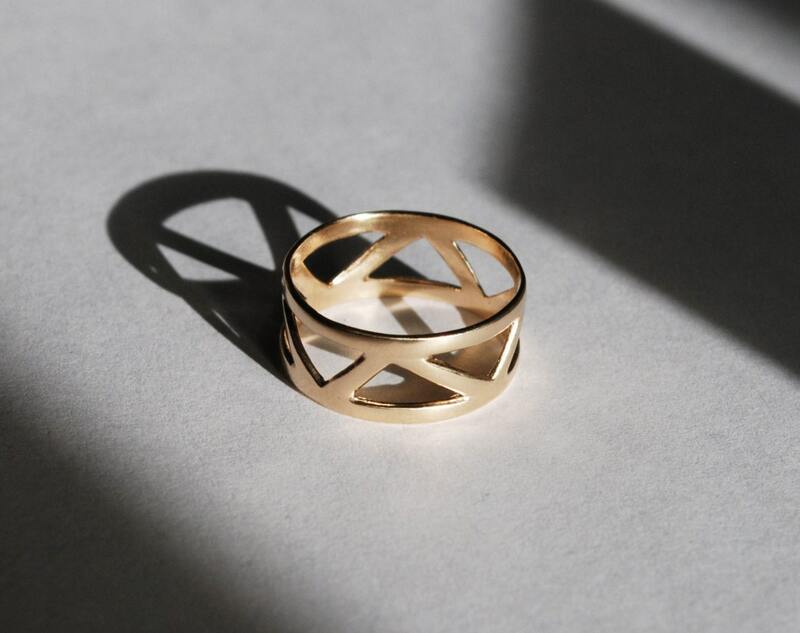 Solid gold triangle ring with satin finish. Only 1 left. 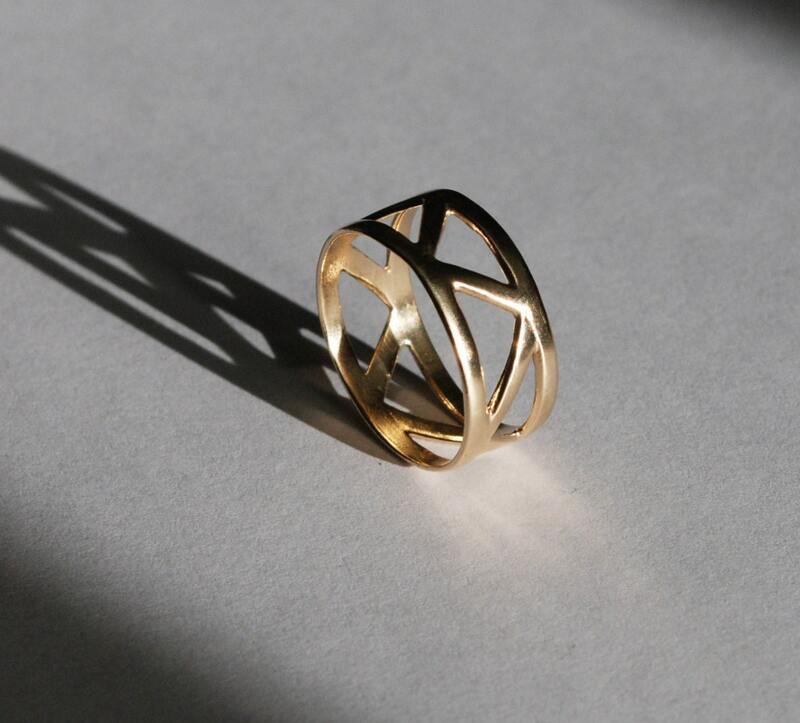 This is a duplicate of a ring I originally made for my husband Norman. 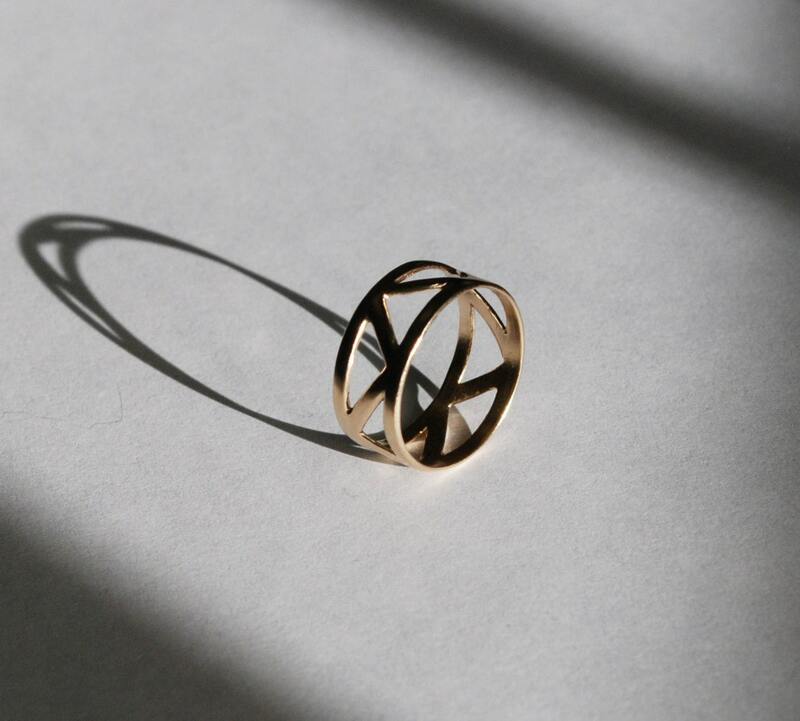 Ring is US size 8.75 and solid 10k yellow gold.